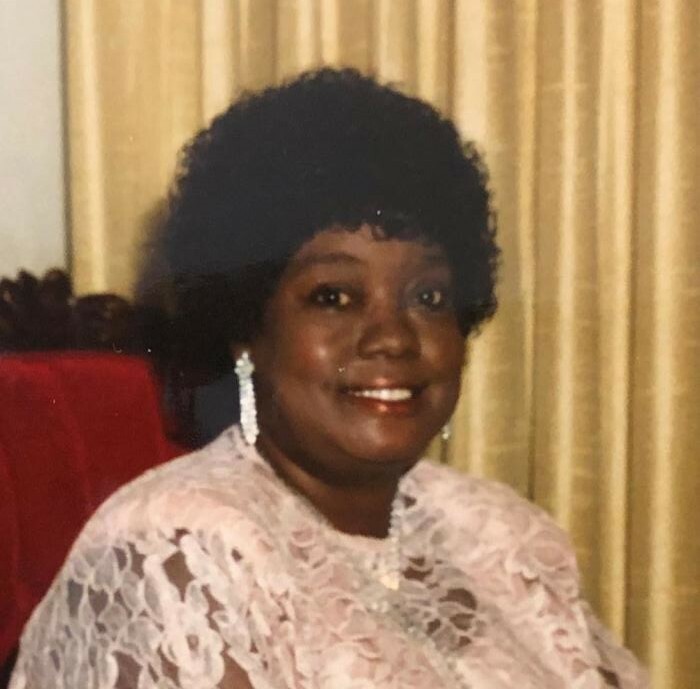 A homegoing celebration for Mrs. Peggy Joyce Williams of Tampa, Florida who passed away on Saturday, February 9, 2019 will be held on Saturday February 16th, 2:00 p.m. at Aikens Funeral Home Chapel, 2708 E. Dr. Martin Luther King Jr. Blvd, Rev. James Favorite, pastor of Beulah Baptist Church, officiating with Rev. Richard Spearman, eulogist. Peggy was born on August 1, 1938 in Tampa, Florida to the late Samuel Abrams and Essie Lee Capehart. She was a member of Beulah Baptist Institutional Church. Peggy played many integral roles in the church and participated in event and family party planning. She graduated from Middleton High school class of ’56 and attended Bethune Cookman College. She was a member of the Eastern Star Organization. Peggy was preceded in death by her parents, Samuel Abrams, Sr. and Essie Lee Abrams; brother, Samuel Abrams; sister, Inez Washington; aunt, Mattie Fowler; uncle, Theodore Fowler and nephews, Philip Abrams and Charles Washington. She leaves to cherish her fond and loving memories with her daughter, Debra Patrice Williams; former husband, Herbert L. Williams; brother, Joseph Lee Abrams, Sr.; nieces, Rosalind Abrams and Candice Abrams and children, Da’Jiyah and Naomi of Atlanta, GA; nephews, Joseph Lee Abrams II (Aretha) and children, Candaice of Tampa, FL and Joseph III, Alysa and Justin all of Cincinnati, OH, Kevin Rechee Abrams and children, Kim and Amya; and Jamal Washington; a host of cousins in Jacksonville, Florida, sister-in-law, Rosie Abrams; god-son, Keith Ware and his father, Clifford Ware. The visitation will be held at Aikens Funeral Home on Friday, February 15th from 5 to 7 p.m. The family will receive friends from 6-7p.m. The family and friends are asked to meet at the chapel on Saturday for the service.